Windows 10 is a service, meaning it was built in a very different way than its predecessors so it can be regularly updated with not just fixes but new features too. While Microsoft has released many such updates to date, the Creative Update will be a major one and follows the Windows 10 Anniversary Update, released in August 2016. Edge now has a tab preview bar that gives you a visual preview of every tab you have open without leaving your page. It also lets you set tabs aside to give you a clean slate. Edge finally also has a proper Jump List in the Taskbar, for launching a new window or InPrivate window. Stability has been improved thanks to a new UWP architecture and Flash click-to-run (untrusted content is now blocked by default). Last but not least, Edge now has preview support for the new Payment Request API. After this build leaked late last year, there was a lot of commotion around the fact that the Blue Screen of Death (BSOD) had been changed to green. Given the history of the BSOD, and that green is associated with “go” and “good” there were many who were quite upset at the change. 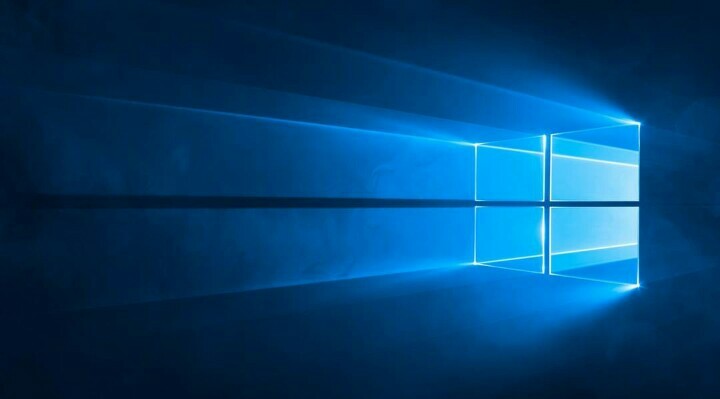 Microsoft has now clarified that released versions of Windows 10 will continue to have the classic blue color. The green is simply there to distinguish when Windows Insider builds crash.